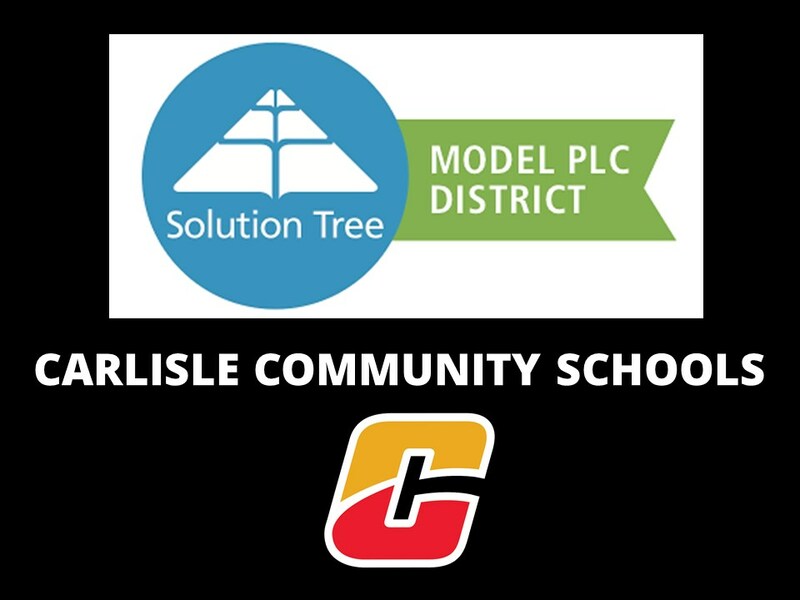 Carlisle Community School District was recently recognized by Solution Tree for its sustained success in raising student achievement. The district is one of 12 districts in the US and Canada to receive the honor. The district’s successful implementation of the Professional Learning Communities at Work™ process is a major factor in the improved achievement of its students. Districts are recognized based on strict criteria, including demonstration of a commitment to PLC concepts, implementation of these concepts for at least three years, and clear evidence of improved student learning over that period. Once measurable results can be seen, the school must explain its practices, structures, and culture and submit its application for consideration by the PLC Review Committee. Recognized model PLC districts are listed on allthingsplc.info, where they share implementation strategies, structures, and performance with other educators interested in improving their schools. Carlisle CSD Evidence of Effectiveness.